1. The American imported “dupont” blanket，the thickness 10mm, the transfer effect is good,the life is long. 2. 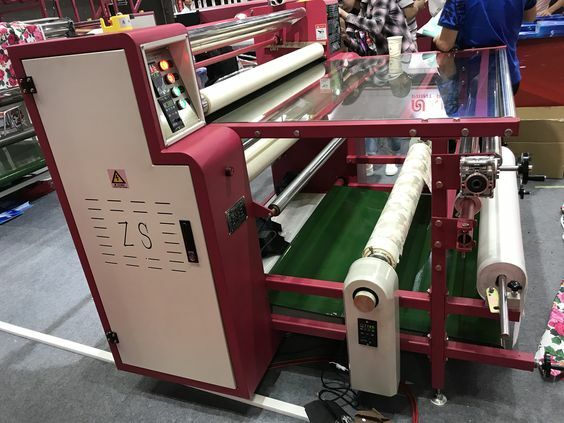 Roll oil temperature heating, heating more evenly, the transfer effect without color difference, safe and energy-saving. 3. Domestic brands of motor and reducer, after years of use, have reached a stable state, the warranty period of 12 months. 4. 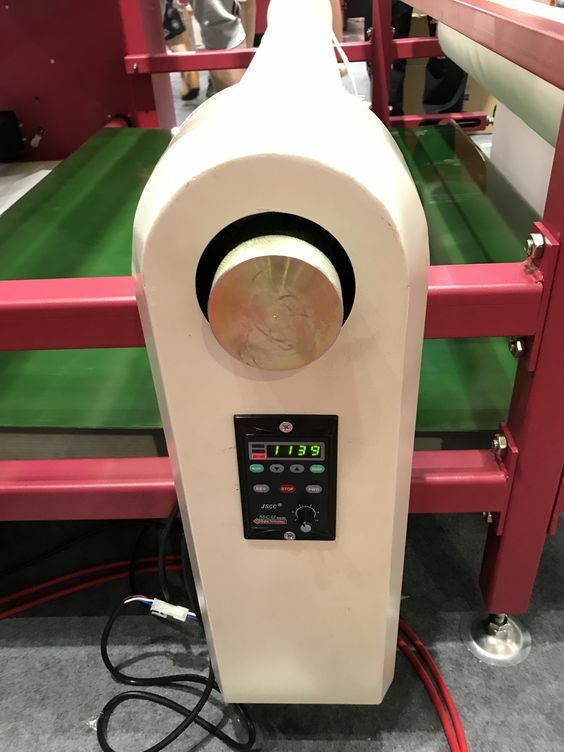 Integrated conductive ring heating, conductive performance is more stable, safe. 5. The synchronous rod is used to adjust the blanket loose/tight, so that the two sides are even and the blanket is detached. 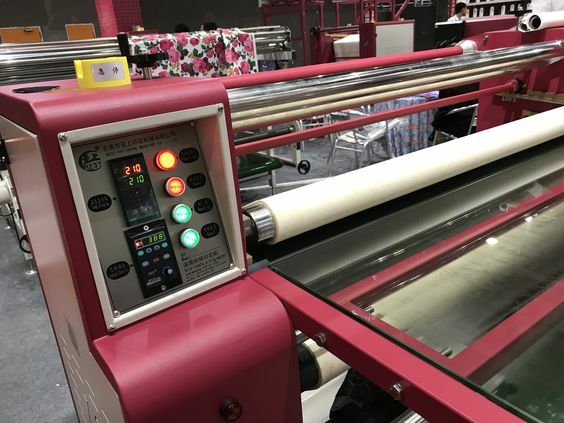 When the power is shut down or the power is cut off, the blanket and the roller are separated, and the blanket is better protected. 6. High-quality heating tube, heat transfer oil, direct heating oil layer, heating up fast, 45 minutes can be raised to 200 degrees. 7. Magnetic particle tension control, retractable, tension and speed adjustable, higher stability.